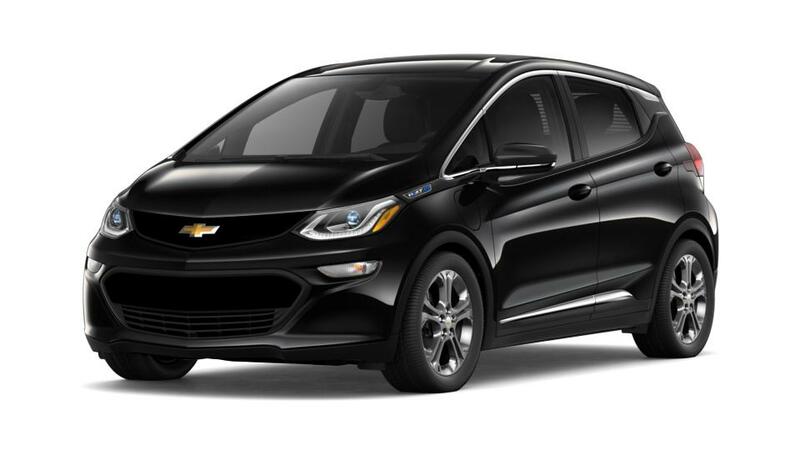 Innovative technologies, safety and versatility make the new Chevrolet Bolt EV stand out from the crowd. This crossover is extremely eco-friendly and offers remarkable performance. It comes with sophisticated interior and audacious exterior, which will create a long lasting impression. The best thing about the new Chevrolet Bolt EV is that you can recharge its battery at home. Stay updated and informed while on drive in this vehicle with the help of 10.2 inch diagonal color touchscreen which gives you information such as your battery levels, range estimation, charge settings and climate control. 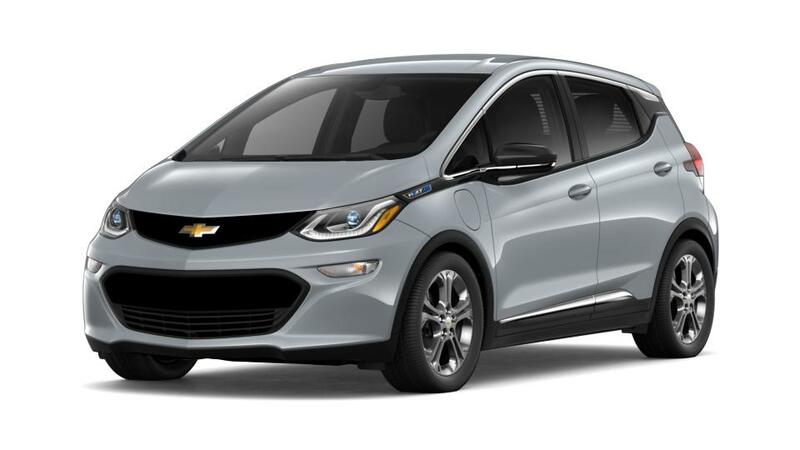 Test-drive the new Chevrolet Bolt EV at our San Leandro dealership, near Hayward, today.